The Northern long-eared bat is one of several threatened species in the state that has not yet qualified for federal EDA protection. The state's wildlife action plan aims to provide management options for animals and plants that don't quite qualify for federal protection. Take for instance the Northern Long-eared bat or New England Cottontail rabbit. They're not listed on federal endangered species lists, but their numbers have dropped in recent years due to things like disease and habitat loss. Enter the "Wildlife Action Plan." Julie Victoria is biologist, who worked on the original document in 2005. She said the plan helps land trusts, municipalities, and the Department of Energy and Environmental Protection coordinate local conservation efforts for wildlife and their habitat. "It focuses our resources more directly on where we should be going in the next ten years," she said. "We're more efficient and that helps everybody." Victoria is working on a ten year update to the plan in consultation with the DEEP. Here's why: "There's been some emerging diseases that have come up. I'm talking about white nose syndrome with bats," she said. "There's a snake fungal disease that wasn't present when we wrote the plan in 2005." 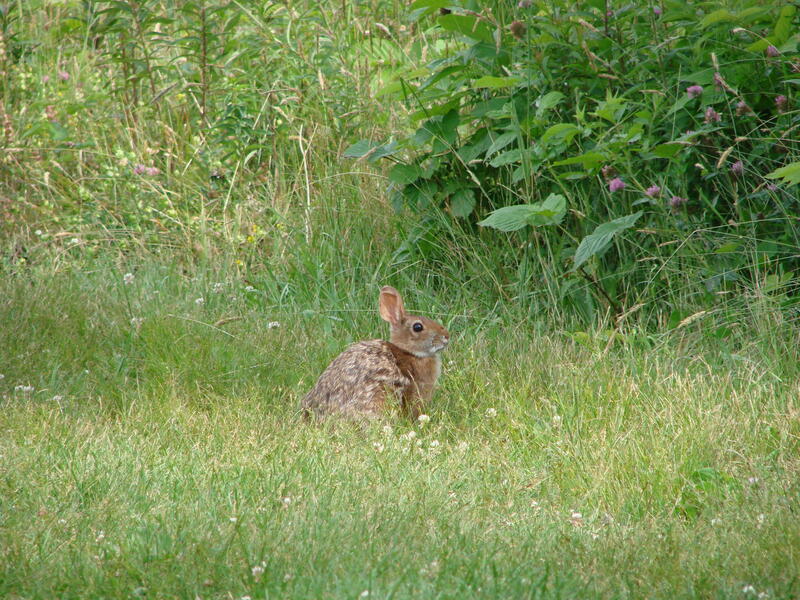 A New England Cottontail rabbit. Victoria said the plan will also factor in considerations like climate change and it calls for the state to prioritize its conservation efforts. "We didn't have to do that in 2005," she said. "Now we're having to focus even further and actually prioritize our actions of what we're going to do in the next ten years. We'd like the public to help us do that because, it's ultimately mostly the public land and the public's species." The first public information session is tonight in Burlington.